According to Interbrand’s annual Global Brand Chart, Louis Vuitton hails as the world’s most valuable luxurious fashion brand. The said ranking was based on financial performance, competitive strength, and the ability to influence consumers into spending on these top brands. 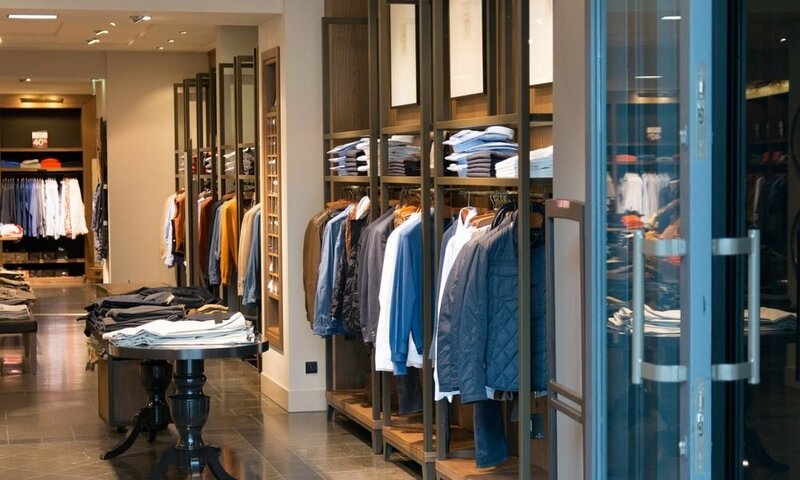 While other top brands like Apple, Amazon, Google, Microsoft, and Coca-cola also came out on top of the list, the luxurious fashion industry dominated the list as the fastest-growing sector in the fashion world. In fact, the other markets haven’t grown at such an impressive rate since 2004, except when luxury brands started to emerge according to business experts..
Based on the latest ranking, Louis Vuitton climbed from #19 to the #18 spot this year. The increase in spending or purchasing power in China and other developing economies. The rise of digital savvy marketing and ad campaigns to increase brand exposure and attract young buyers. According to the culture officer of Interbrand Rebecca Robbins, part of Louis Vuitton’s success is their ability to connect not only to their consumer’s cultures but also in bridging the gap with the next generations. They have deciphered the code by giving their customer a point of view in the market. 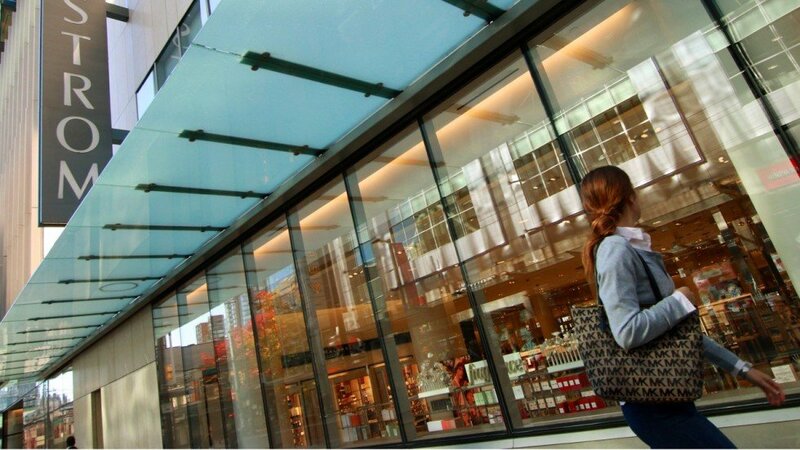 Louis Vuitton continues becoming the space of excellence be it in the fashion, jewelry, or even the leather industry. Both Gucci and Louis Vuitton were listed as the fastest-growing brands in the world, along with Amazon and Netflix. Robbins adds how Louis Vuitton’s strong point of view shows in everything they do. The company has shown their relentless passion in engaging with the millennials, even going as far as appointing Virgil Abloh and investing in their people and employees to study the trends of youth. 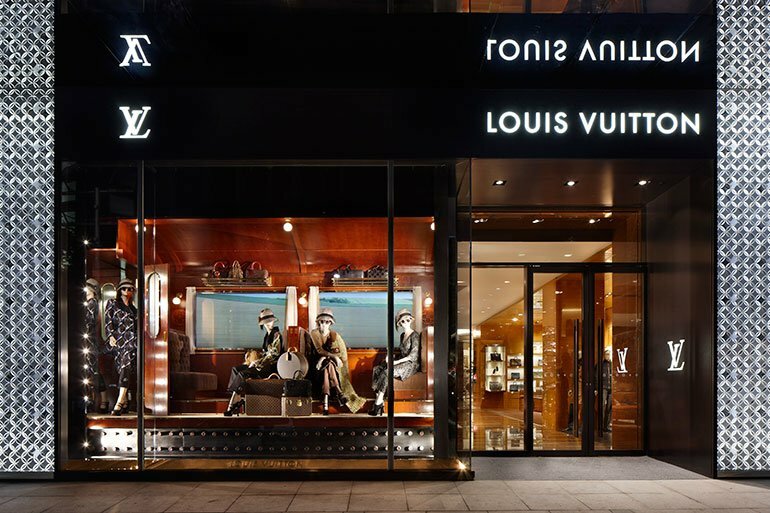 True enough, Louis Vuitton’s ranking reflects their latest sales performance for the third quarter, despite the fear of a slowdown in sales in China due to the effects of the Trade War. For the past few weeks, Louis Vuitton’s shares in the Chinese trade fell as unconfirmed rumors of a high-wares crackdown by Chinese customs officials circulated on the Internet. However, last Tuesday, LVMH’s sales increased up to 14% in handbags and fashion brands, beating the 12% expected sales increase prediction made by some financial analysts. The said sales growth was deemed as a positive sign of rebounding demand among Chinese customers. If anything, these young and digital-savvy Chinese shoppers’ purchasing power didn’t waver as they patronized their taste for branded and luxurious products according to Robbins. The recent sales growth followed the 13% sales in the second quarter. 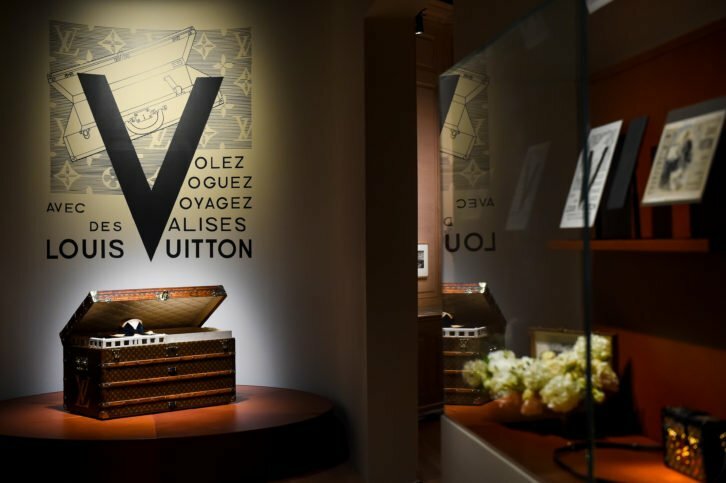 According to RBC Capital Market analyst Rogerio Fujimori, Louis Vuitton’s sales as of September 30 reached an astounding 11.4 billion Euros, or around $18.1 billion. This shows a strong quarter for LVMH. Other industries that also performed well include wine and spirits, where its revenue growth continues to accelerate from one to another quarter. Meanwhile, the sales momentum in cosmetics and perfumes slightly slowed despite the recent launching of a new Dior fragrance named “Joy”. LVMH’s CEO Bernard Arnault shares how the company has been investing not only in the people but also in smaller brands to compete with other brands and stay ahead of the game to lure young buyers into spending as they quench the youth’s thirst for new styles and fashion trends. The CEO also reveals their plan to triple their sales as they launch Celine’s fashion label soon, in which the prestigious designer Hedi Slimane will take charge of the rock and roll makeover.